Add healthy fats while savoring rich, chocolate keto brownies. Fat bomb macros make these a perfect low carb dessert. Savory rocket keto pizza with a smashed pumpkin sauce. Topped with parsnips for unexpected firmness and hydrating crunch. Keto pizza dough fashioned from Mozzarella with less than 2g net carbs. This crust crisps to the hilt! Simple keto bread recipe with almost no carbs. This loaf is fluffy, golden and filled with healthy fats. Make progress before the New Year eating Holiday meals with almost no carbs. Chocolate keto fudge cures intense salty-sweet cravings. Pair with whipped coconut ice cream and stay in ketosis. Hearty, base recipe works 10 ways for lunches, games, parties, picnics and social events. Half the net carbs of other hummus recipes. Basic-but-versatile 50-cal vegan smoothie: a solid starting base for multiple recipes. Nutritious, quick and easy to prepare. Crispy, crunch-packed fritters with almost no carbs. Hot/cold recipe ideas and a fast lemony dipping sauce. Almost no carb Induction-friendly muffins help balance hormones naturally. Moist dark chocolate flavor that’s flour and gluten-free. Atkins Induction-friendly bread with almost no carbs. Go savory or sweet with crunchy toppings, rich sauces and high fat fillings. Burn fat instead of storing it eating bulletproof ice cream spiked with pumpkin spice. Makes a perfect frozen fat bomb. Make a fat-burning ice cream that helps regulate blood sugar, and boosts your metabolism measurably. Suppress your appetite, gain big health benefits and lose belly fat quickly. 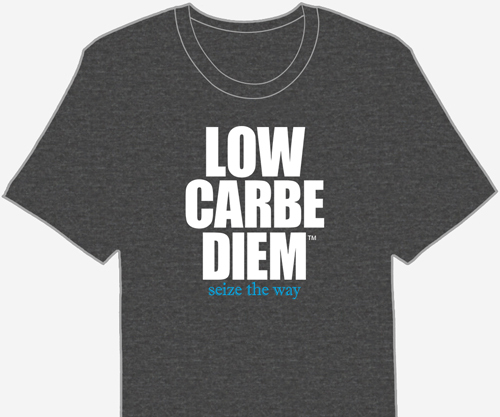 Drop your carbs and go really low keto.